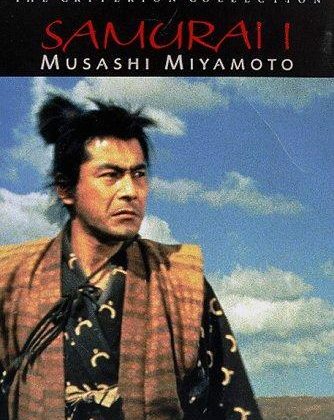 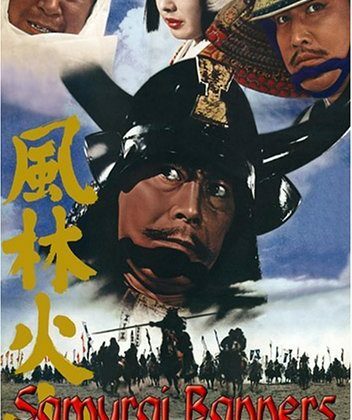 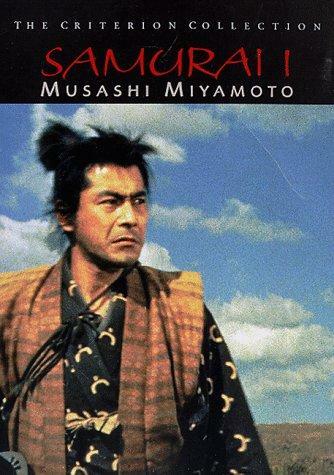 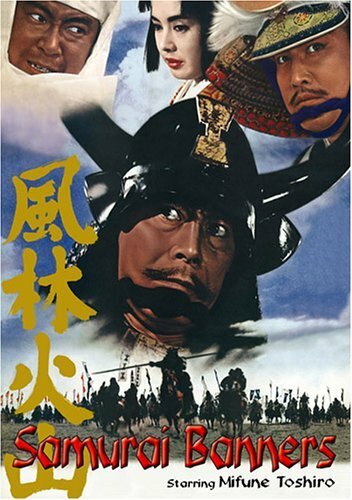 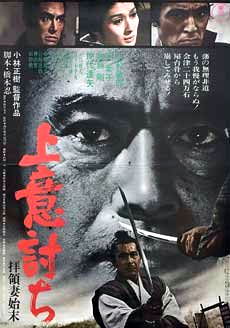 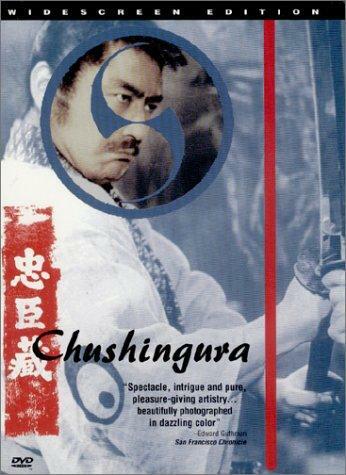 Kurosawa classic from 1962. 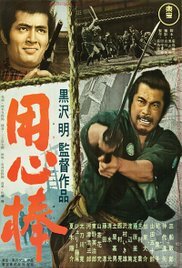 Again this film inspired by westerns, itself inspired the man with no name character played by Clint Eastwood in the ‘Fistful of Dollars’ movies and also the ‘Last Man Standing’ starring Bruce Willis. 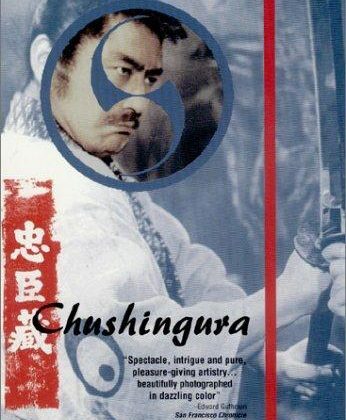 Another US Criterion, UK BFI DVD release.